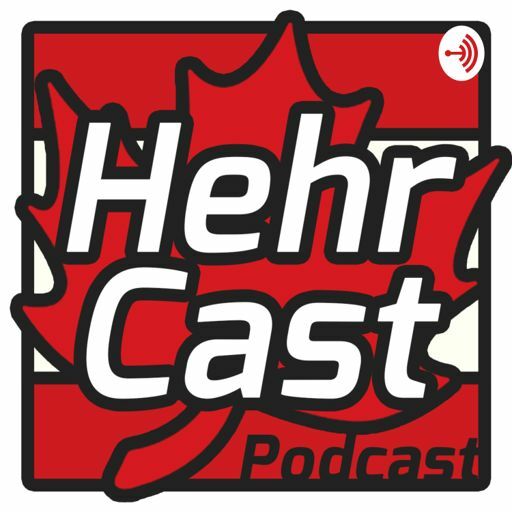 MP Kent Hehr is the Member of Parliament for Calgary Centre and has been elected into political office as a Member of Legislative Assembly (2008, 2012) and as MP (2015). Listen in as we talk about politics! Community Health Centres change health -- and change lives.